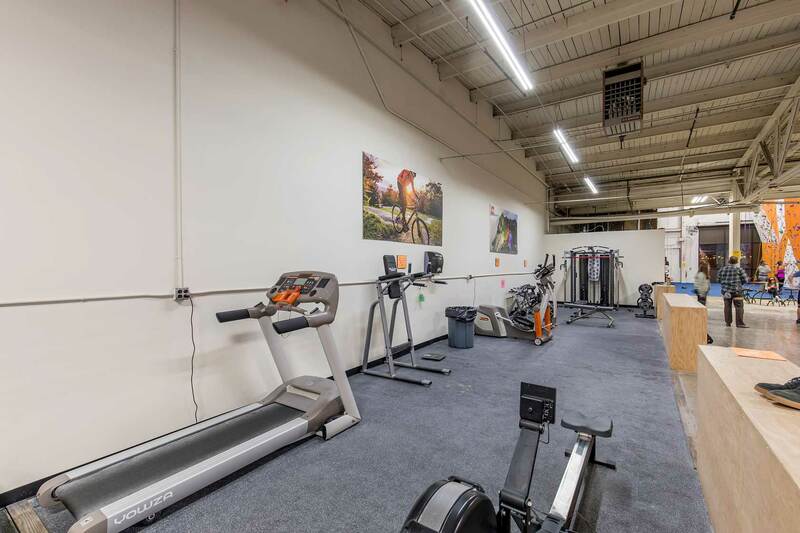 Serving Oaks, Phoenixville, Collegeville, King of Prussia, Royersford, and the Main Line. 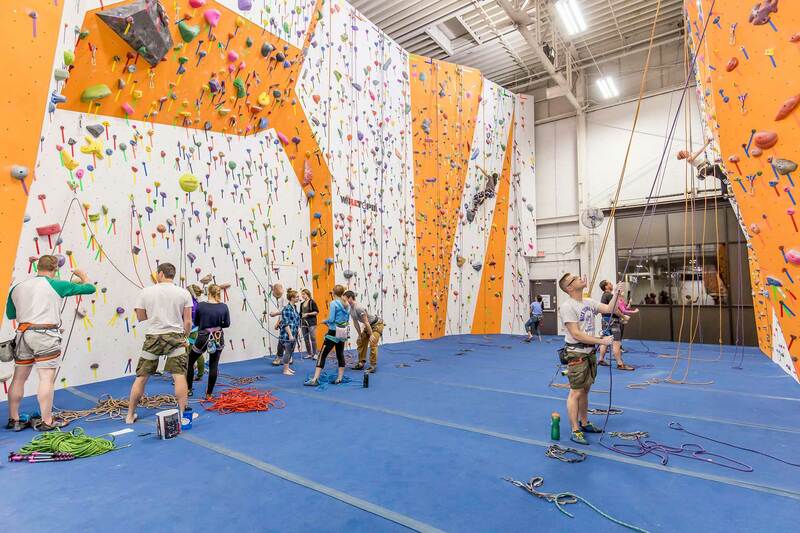 First Timer’s receive 50% off the Introductory Package, including a Boulder and Belay lesson, call for information and times 877-822-7673 x2. 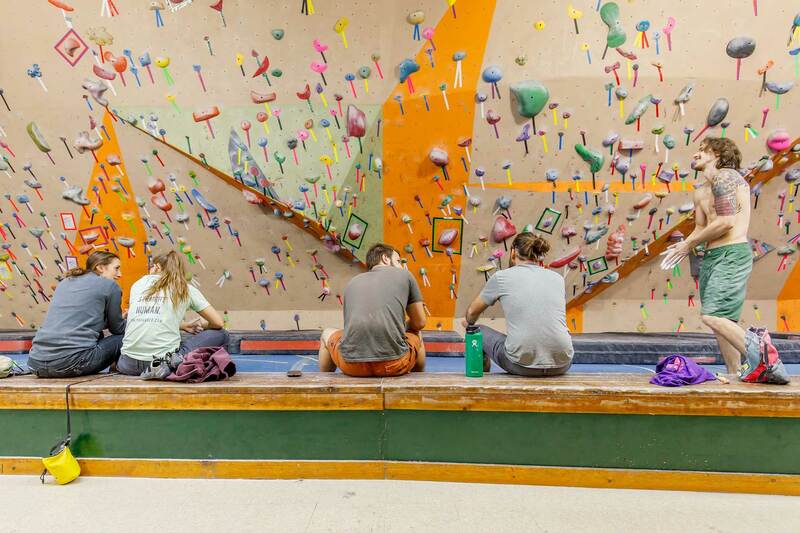 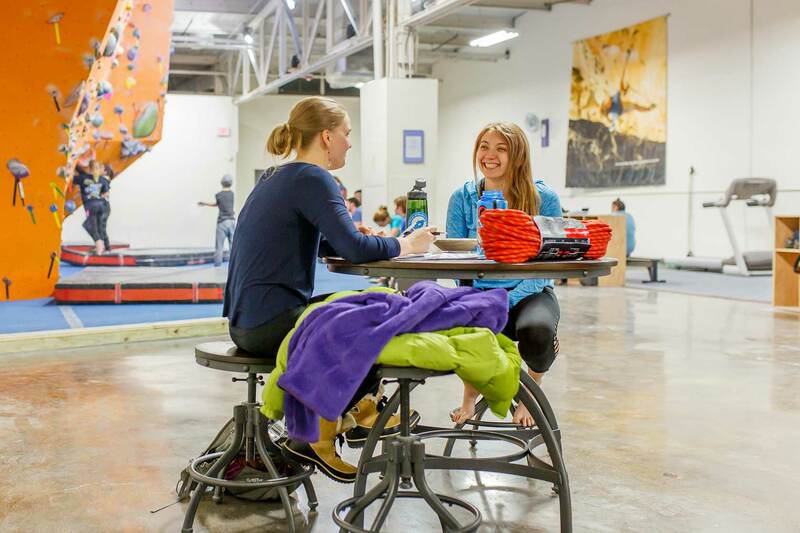 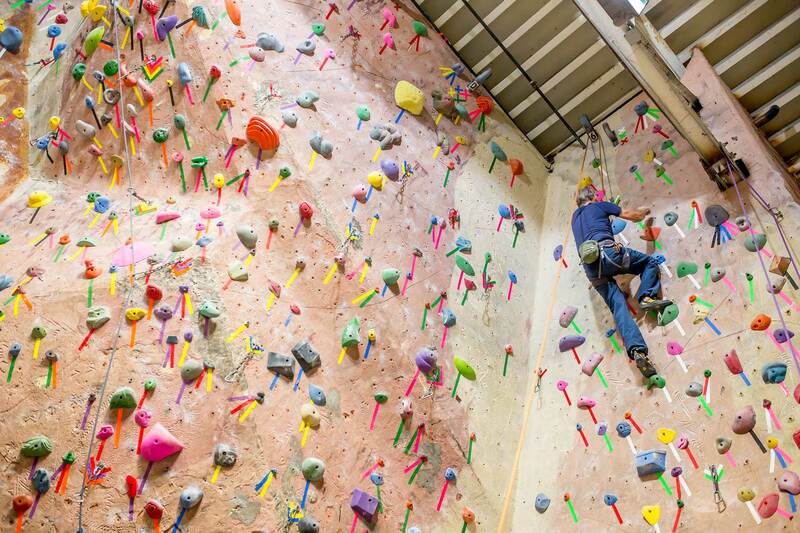 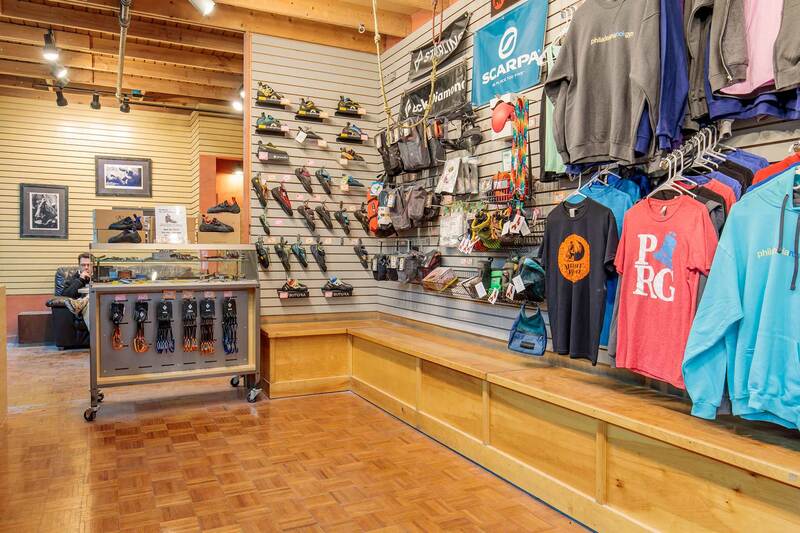 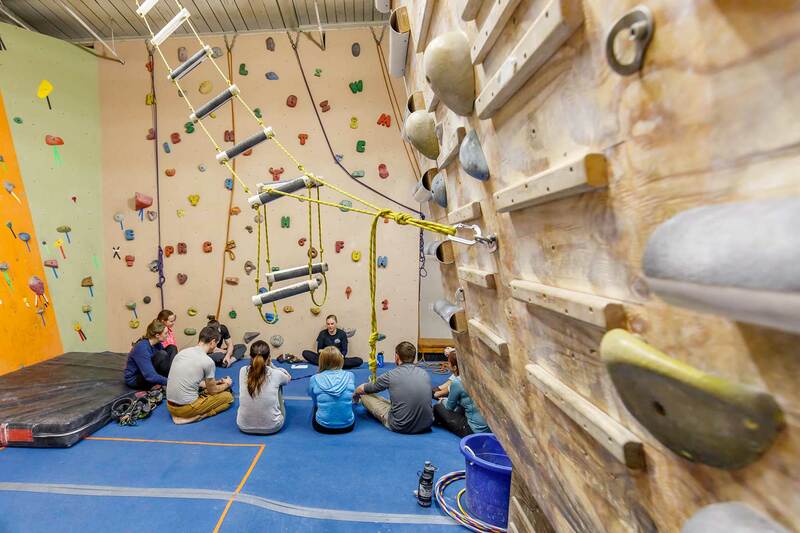 A great way to find out about climbing and meet members of the community for HALF OFF!